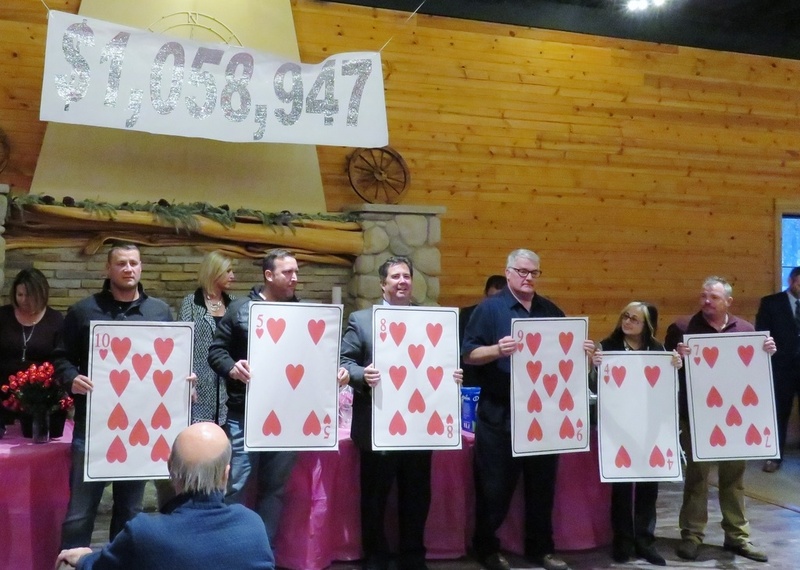 (STURGIS) – Campaign 2019 was a success for the St. Joseph County United Way. The organization held their Victory Celebration Tuesday evening at Rouch World to announce the results of their campaign to raise money for 2019. Executive Director Kelly Hostetler says the result was more than the goal set of $965,000. LINKC. The money raised goes to help over 40 different agencies in St. Joseph County, such as Victim's Services, Keystone Place Homeless Shelter, kids programs and Domestic And Sexual Abuse Services. This is the 20th anniversary of the St. Joseph County United Way, and Hostetler says the residents of the county continue to stand with and support the efforts of the United Way. LINKD. Last night as well, Hostetler announced the Campaign 2020 Honorary Co-Chairs as Tad and Debbie Davis. Today is allocation day, where the United Way gives out the money they raised to the organizations they help fund.